You can have it all in Lake Placid! This incredible 5 bedroom, 4 full bath home sits on 3 private acres and features a guest wing, 2 native stone double-sided fireplaces, a spacious basement rec room, an in-ground heated pool and a hot tub house â the perfect place to end the day after cross-country skiing on the Jack Rabbit trail from the convenience of your backyard. A heated 3-car detached garage with workshop, a fire pit, and gorgeous perennial gardens complete this amenity-packed property. 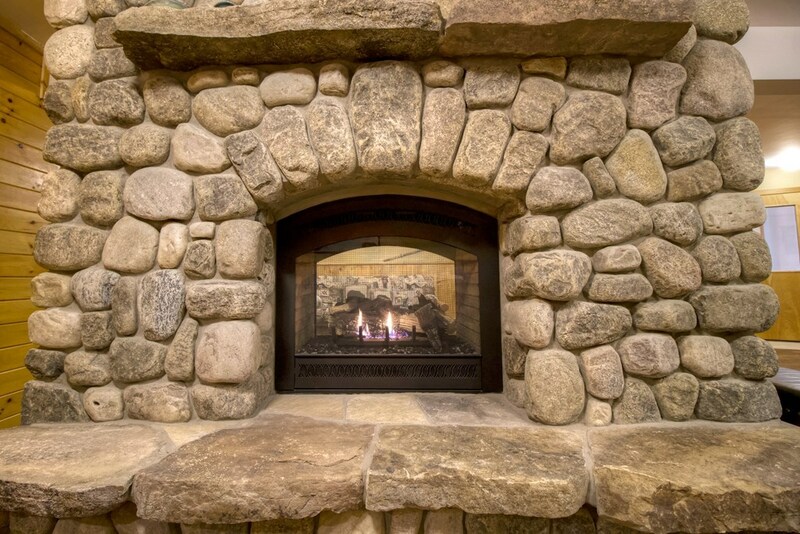 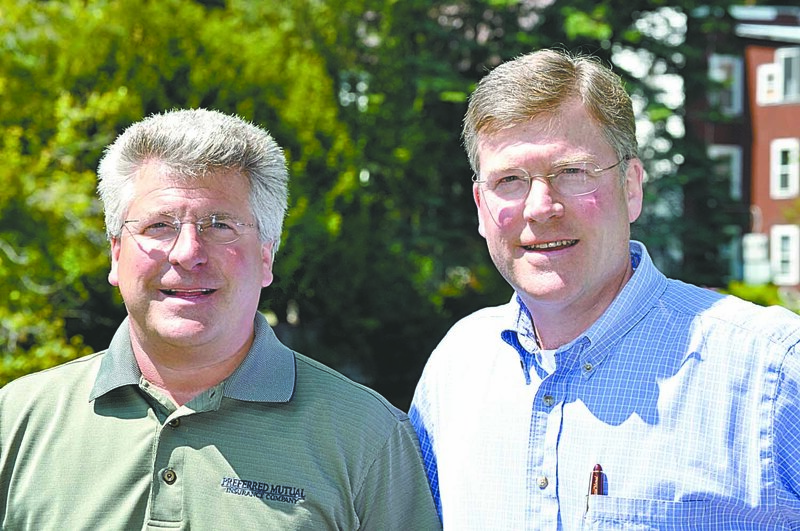 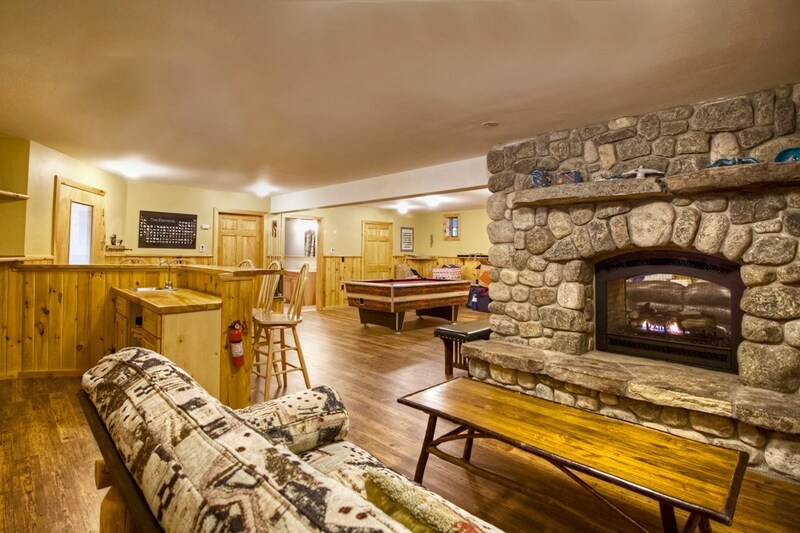 Hiking, skiing, and golf are all just a stone's throw away. 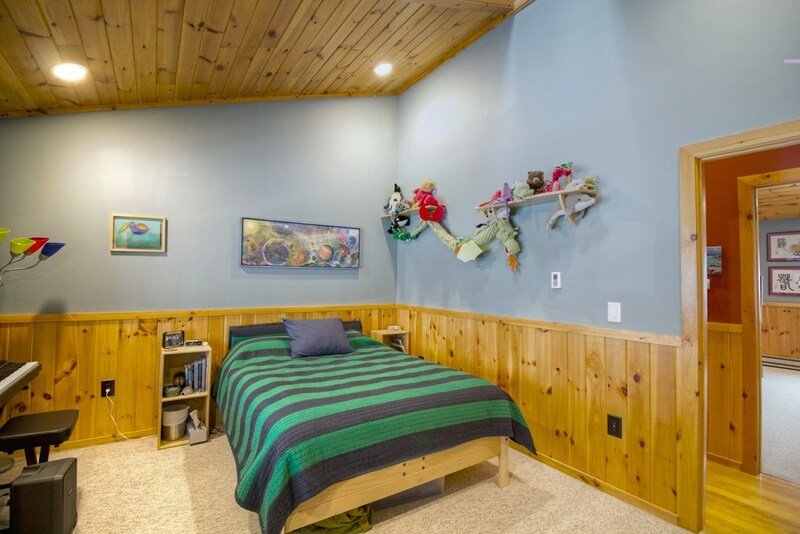 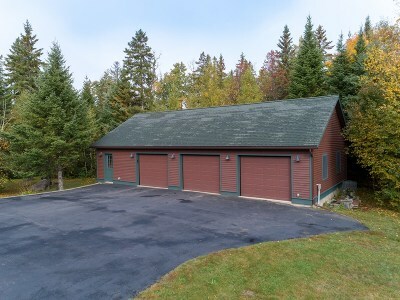 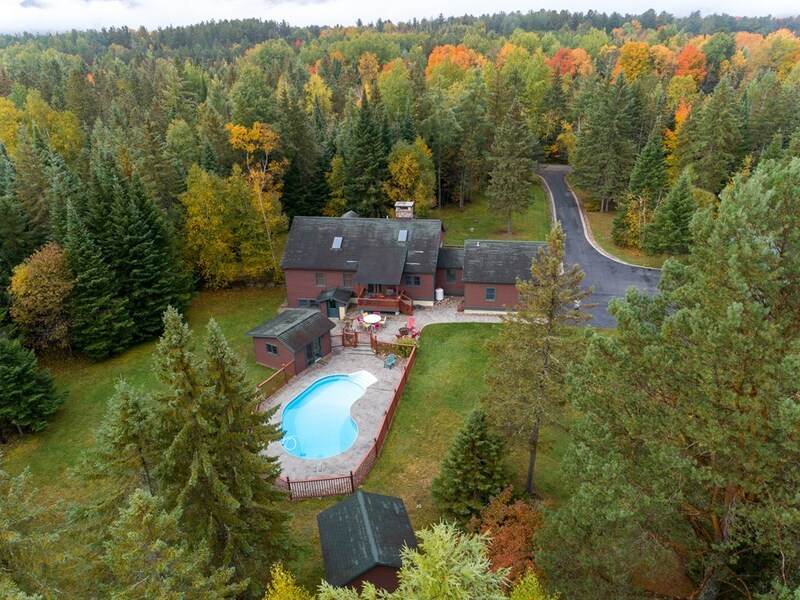 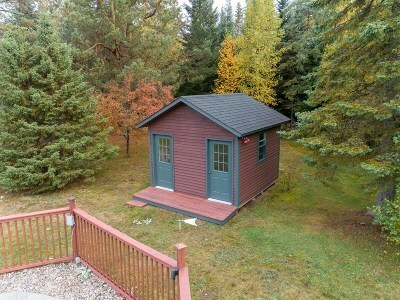 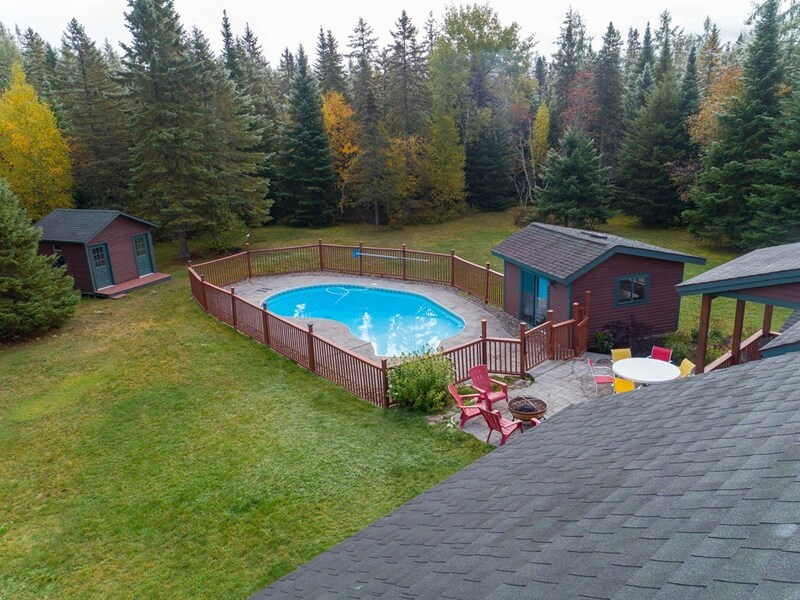 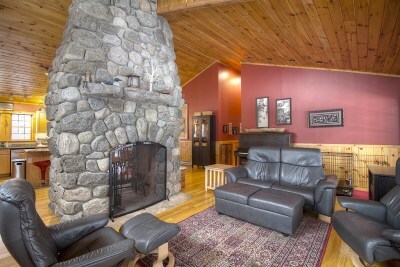 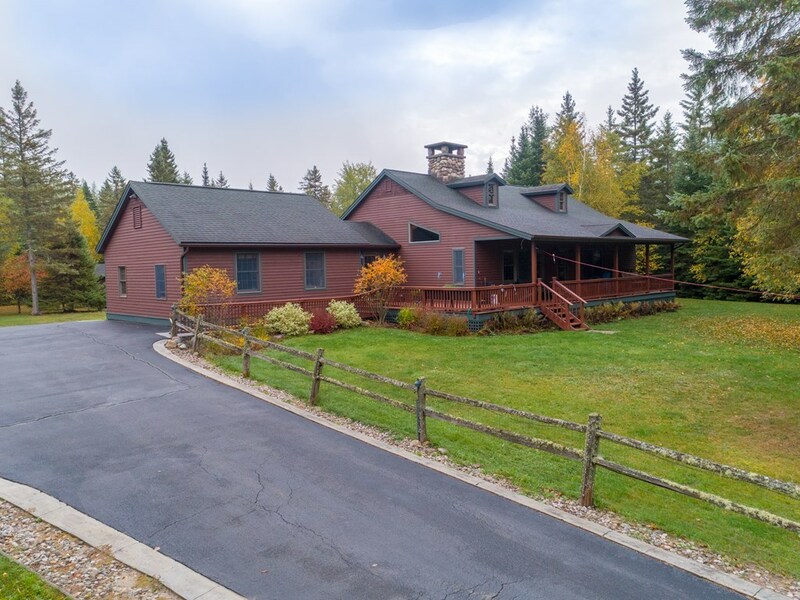 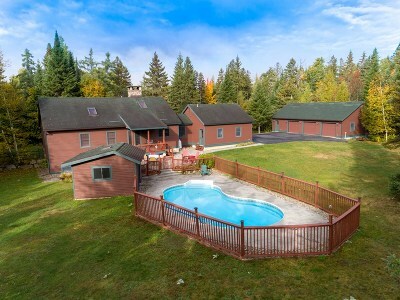 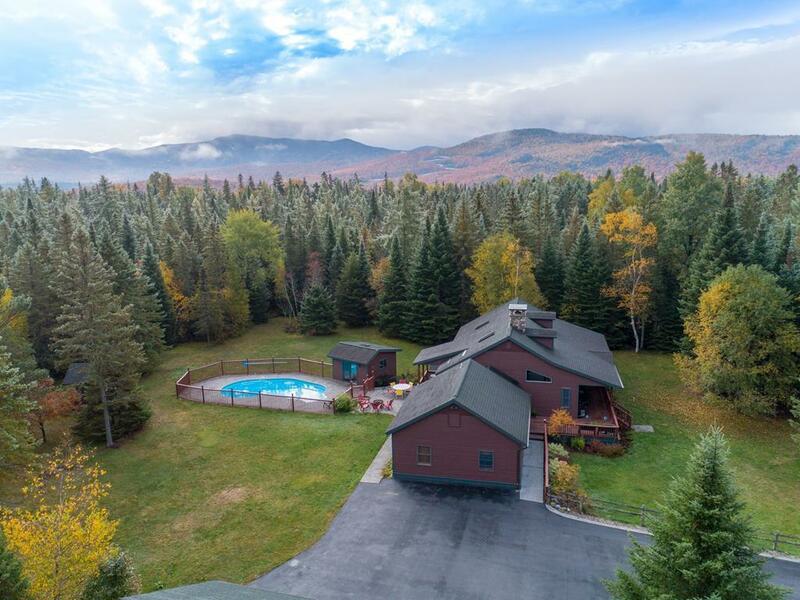 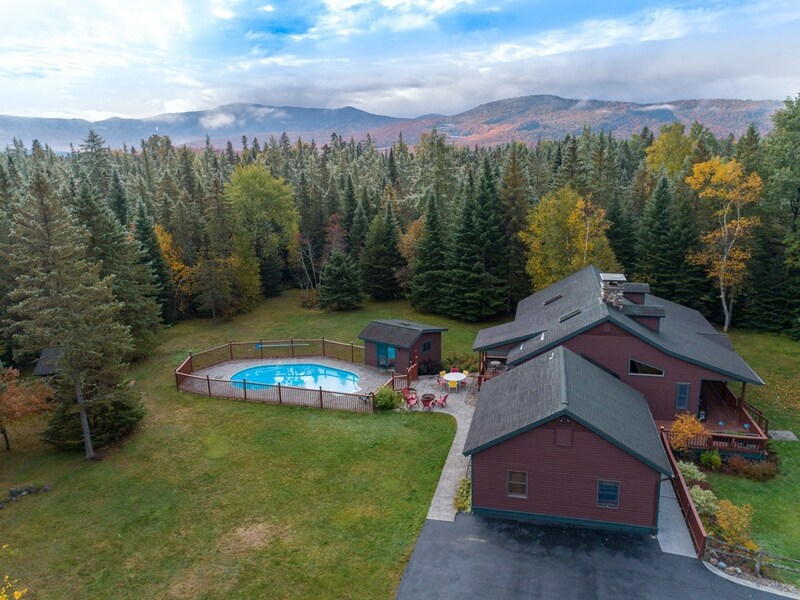 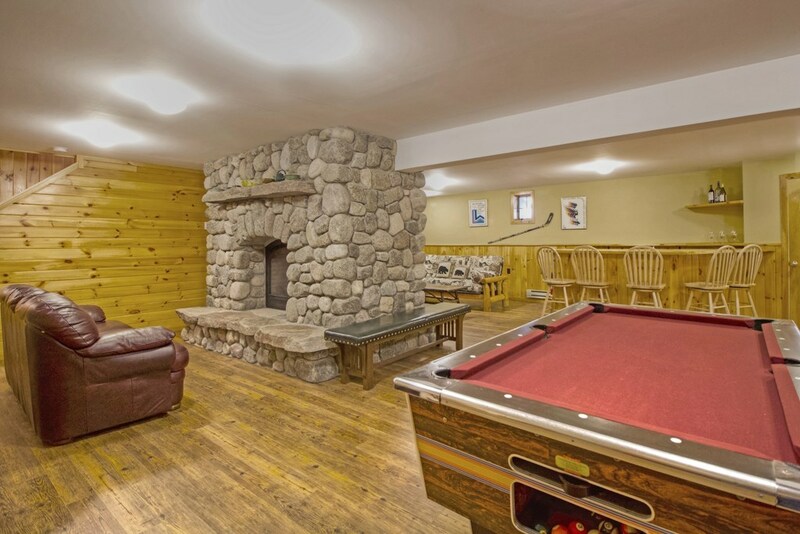 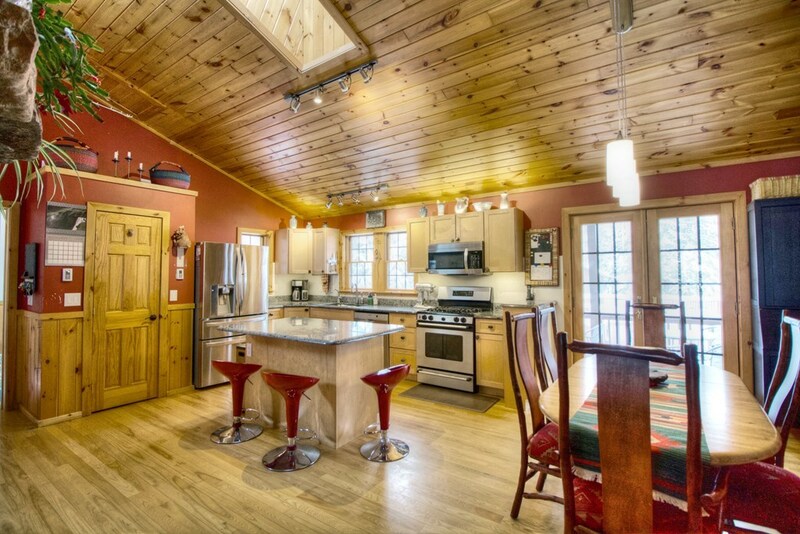 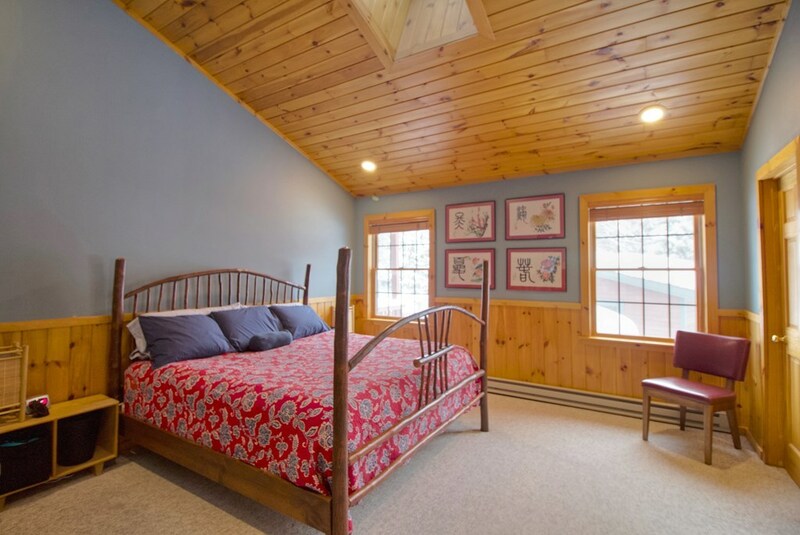 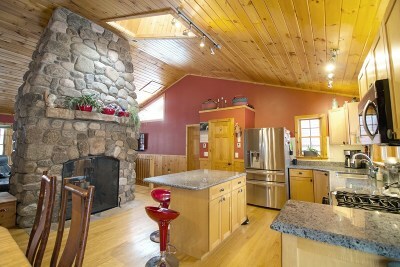 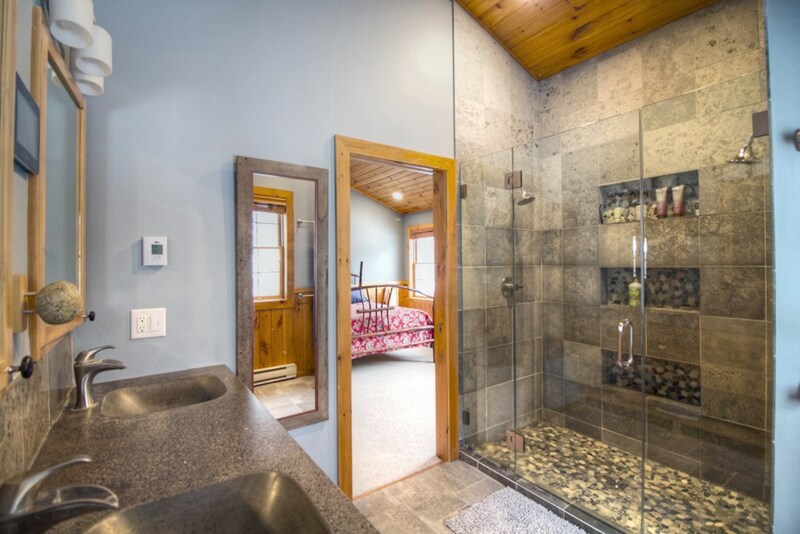 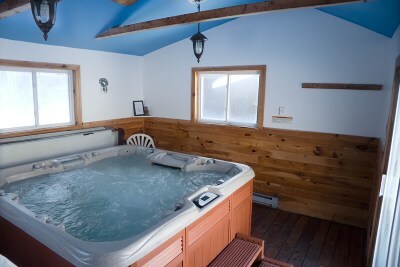 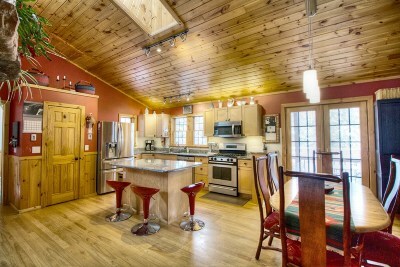 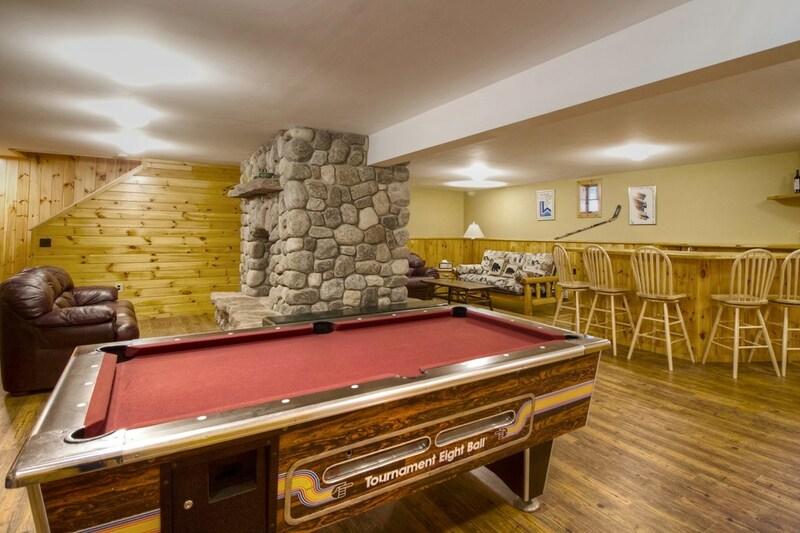 This fully furnished, turn-key home or vacation rental is a must see in Lake Placid!